Introducing a new story “Shall we date? : Magic Sword” Ladies! 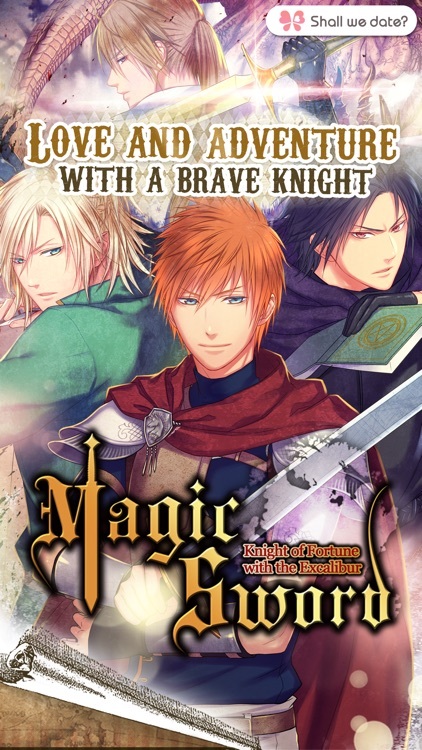 Are you ready to set out on an adventurous journey with brave and handsome knights? 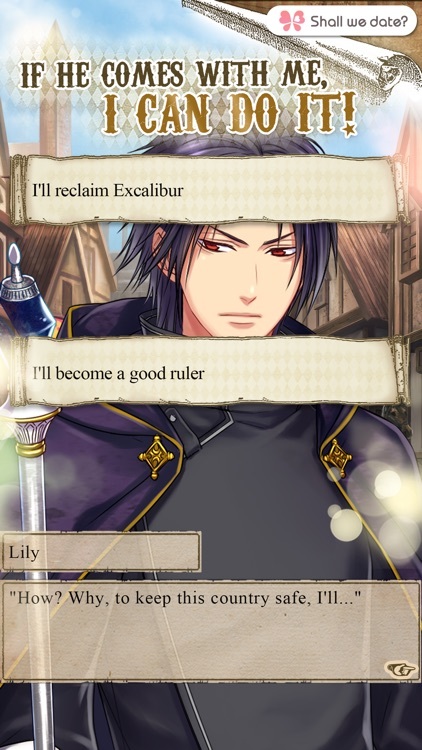 This story is all about, you were assigned to look after the Excalibur sword, the sword has been around for decades, passed down from generations to generations until it was stolen...by the legendary King Arthur with his mysterious behavior. You vow to get it back. Now you (player) also a fighter and three brave knights set out on a journey to get the sword back. 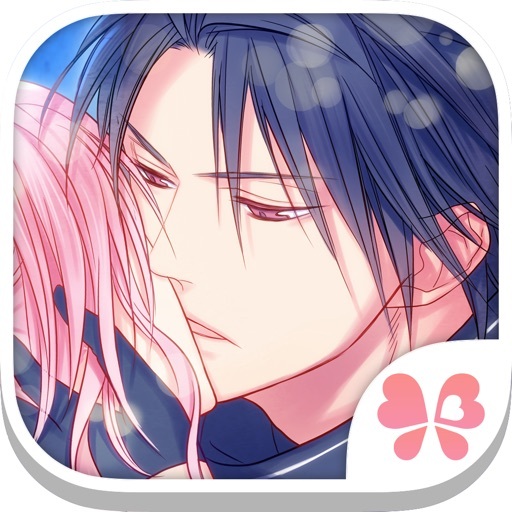 It's a journey full of thrilling adventure, battles, humorous and not to forget romances. 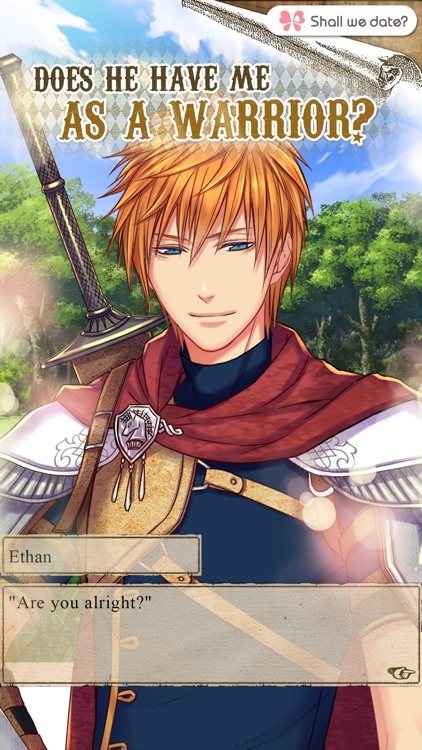 Experience the stunning beautiful story and the handsome knights like never before. Find out how this journey changes you. Ray: Ray is one of the three men travelling with us.He is a very gifted magician, come and go as he likes, without telling.Cool and collected. He can be quite selfish sometimes. He teases me when he is in good mood. While at times, he has this serious face on, and I find him mysterious. 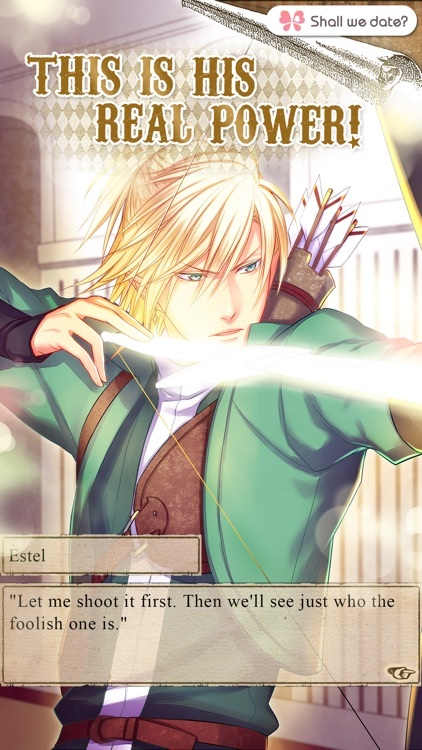 Estel: Estel is one of the three men travelling with us to get the sword back. Known for his gracious fighting style and stunning look. This man who treasures nature like his life.When we are first introduced he looks familiar to me, like we even met before. Why does he kept staring at me? Was it a sign of...or just a misunderstanding? 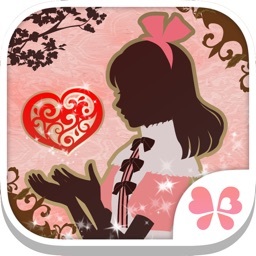 NTT Solmare is a game company especially focusing to bring Japanese visual novels and Otome games to the world! 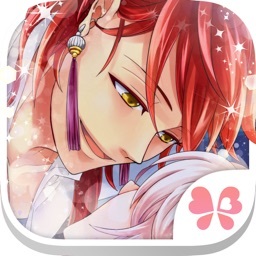 Magic Sword is one of our game series, “Shall we date?”. We sincerely hope enjoying our games and give us feedback!